If you're heading to war, you best make sure you take a strong team with you! 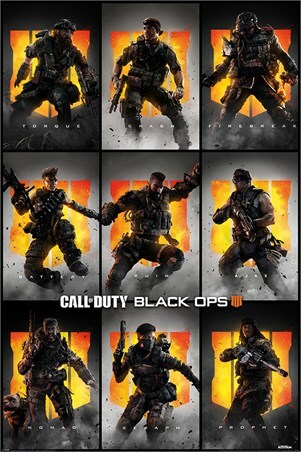 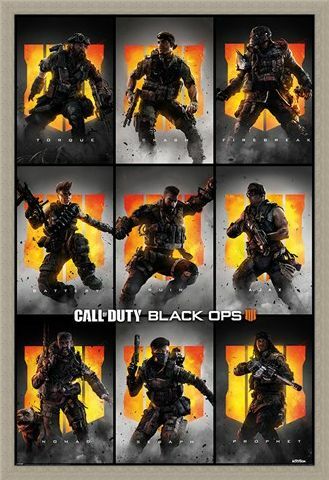 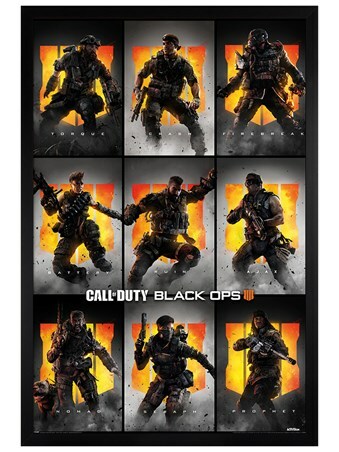 This awesome poster from Call of Duty features the soldier and mercenaries from Black Ops 4, the latest release from ActiVision. Jumping into battle are; Ruin, Battery, Torque, Crash, Firebreak, Ajax, Nomad and Seraph. If you are a huge fan of the COD franchise, then this is the perfect calendar to hang on your wall. 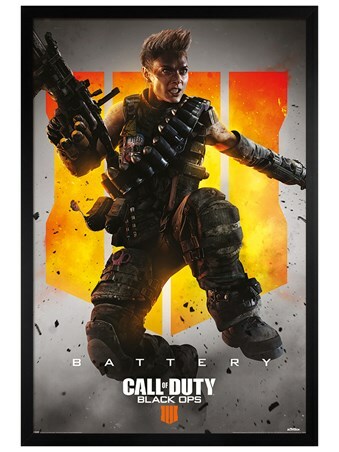 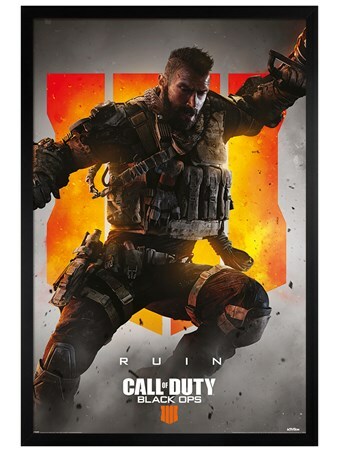 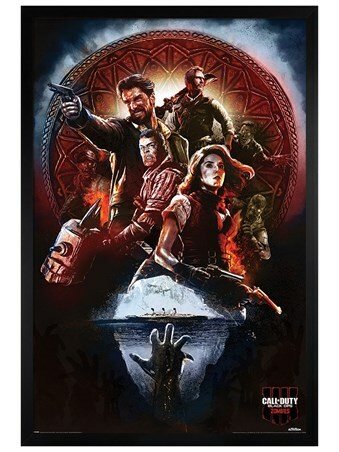 High quality, framed Black Ops 4 Characters, Call Of Duty poster with a bespoke frame by our custom framing service.